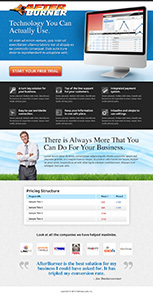 Great value for great Single Page website design. 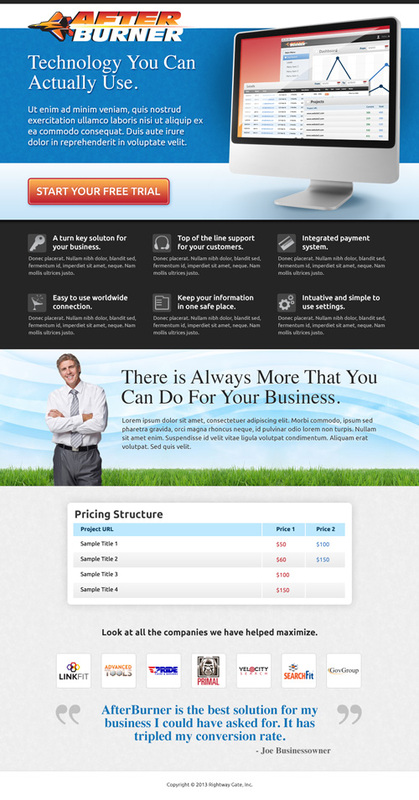 Our Basic Single Page Designs are intended to be used for landing pages. 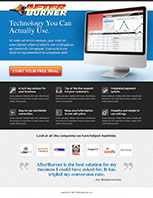 Capture your audience’s attention with a captivating and compelling campaign landing page. Most often, landing pages are used in conjunction with a campaign and have a large portion of the responsibility to make a conversion. Whether you want to sell a product, drive the customer further into your website, or capture leads, a well-designed single page will increase your conversion rate. To reinforce your company or product branding, your single page design should also be consistent with the rest of your site and your campaign. Many times a landing page needs to include a large body of content and multiple graphics or images. Our Standard Single Page Design service creates a single page intended to be used in conjunction with a campaign. We understand that conversions are the most important measure of a campaign and that the landing page plays a large role in conversion process. 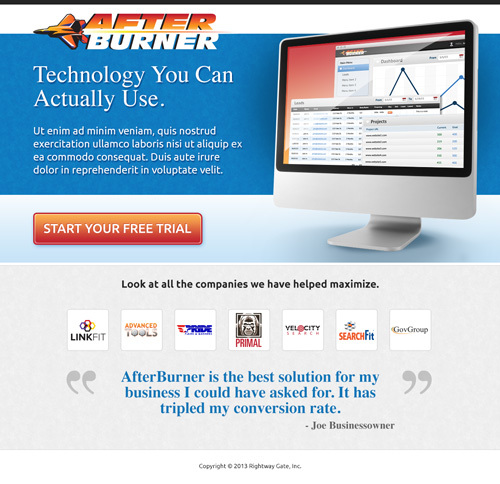 This is why we do everything we can to deliver the best possible landing page. Our Premium Single Page Design services are for those who need a more involved landing page that collects information from visitors on a form or needs to sell a product or service. 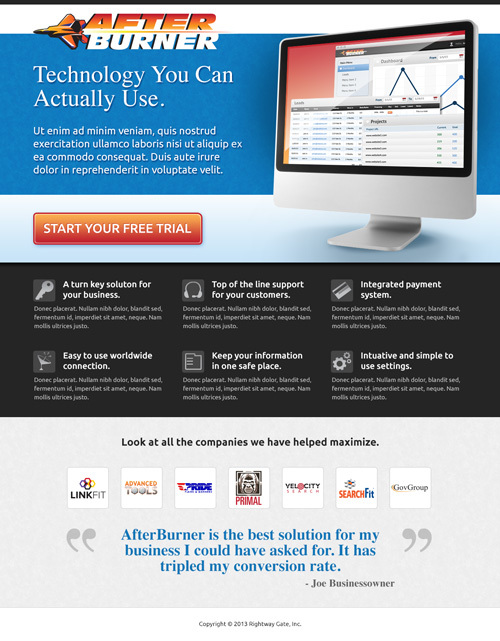 These types of landing pages are ideal for collecting leads, for service applications or one time sales promotions. We know that the landing page design is a crucial component in the conversion process and that is why we focus on designing clean, thoughtful and logical pages.